Are you still suffering over the sight of empty pews? Have your efforts been more than exhaustive in expanding your congregation? Have you maximized your brainstorming potential for bringing in new members? 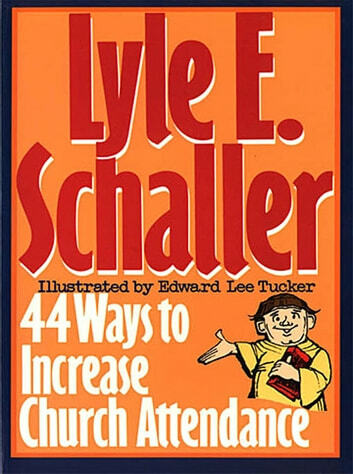 If you have reached what appears to be your limit, then no longer fret, 44 Ways To Increase Church Attendance can open the doors of both your church and mind. With proven techniques for building a body for Christ, church leaders can increase their membership and then free themselves to focus on other important missions for God. 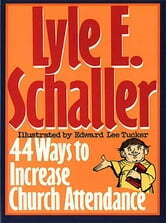 Schaller's suggestions will energize leaders and put their churches on the road of abundance. Whose Offering Plate Is It?